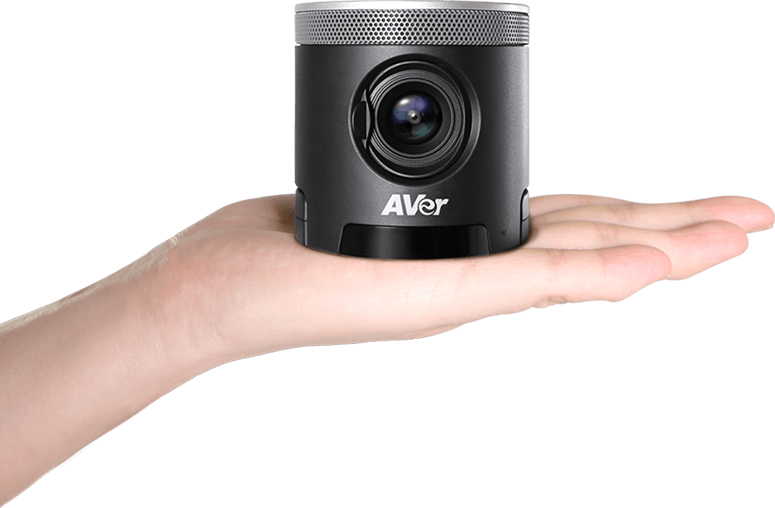 AVer once again breaks the boundaries of traditional video conferencing and helps companies continue to expand their Professional video collaboration to the huddle rooms. 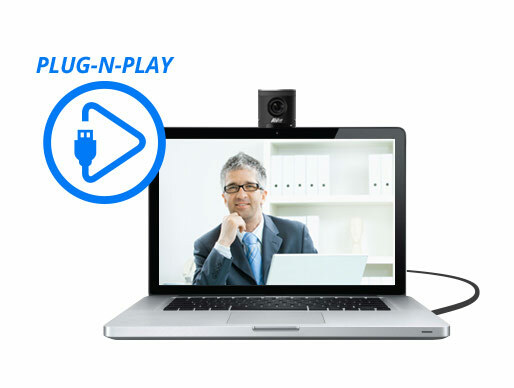 The CAM340 is an affordable, professional-grade USB conference camera optimized to deliver a next generation video communication experience. It is compatible with all of your favorite applications connecting to virtually any desktop or laptop, via a single USB cable. Finally the term “Like looking through glass” can be used. The CAM340 uses high quality sensors and multi-lens glass to produce the sharpest and most accurate color ever. CAM340 has one of the widest possible field of view with zero distortion. 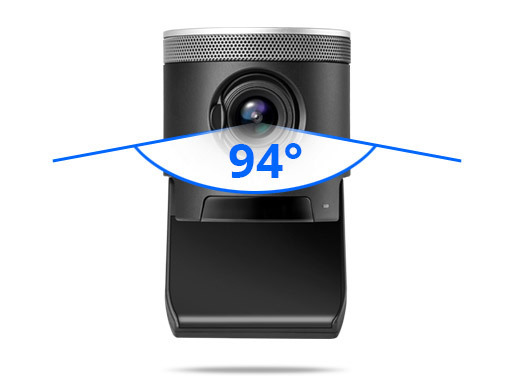 Perfect for the growing huddle room environments where attendees are closer to the lens but sit on the edge or outside of normal cameras field of view. 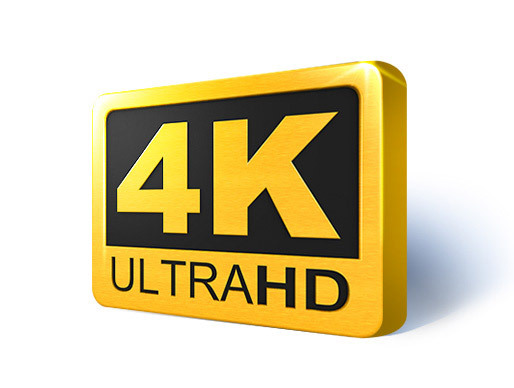 With our Ultra 4K CAM340 you can zoom in up to 4x* as it if were a traditional optical camera. 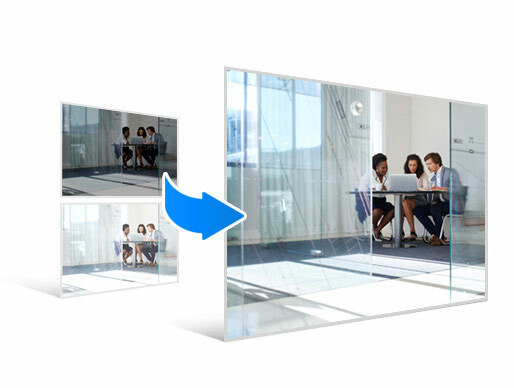 Zoom in and move around, no moving parts, so you can frame up the perfect picture for your attendees. 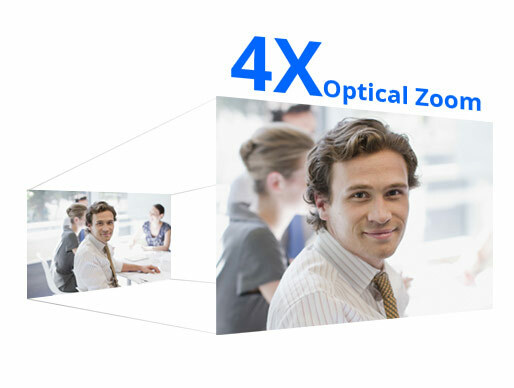 *similar to 4x optical zoom performance when outputs 960x540. When cropping beyond sensor pixels, digital zoom applied. Pan and tilt only available when zoom in. 4K or 60 fps don’t support ePTZ. No matter if you are in low light or bright light, natural or fluorescent lighting or have multiple types of lighting AVer’s CAM340 white balance and exposure will provide you with accurate color to its fullest. *Need to plug in included power adapter when use on USB 2.0. 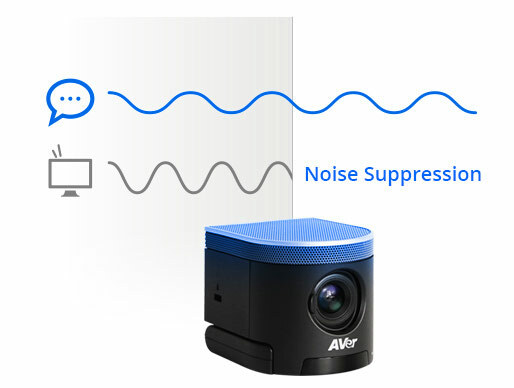 "Zoom has many happy enterprise customers using AVer’s CAM520 in mid to large Zoom Rooms. 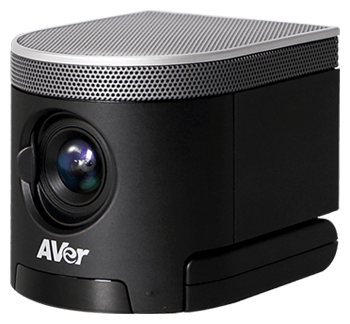 The AVer CAM340 delivers the exceptional huddle room video experience rarely seen in the marketplace. 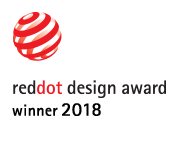 It is a great fit for Zoom Rooms' high quality video, audio, and screen sharing in huddle and small room setups."